What’s the difference between a lineal foot, board foot, running foot, and a square foot? 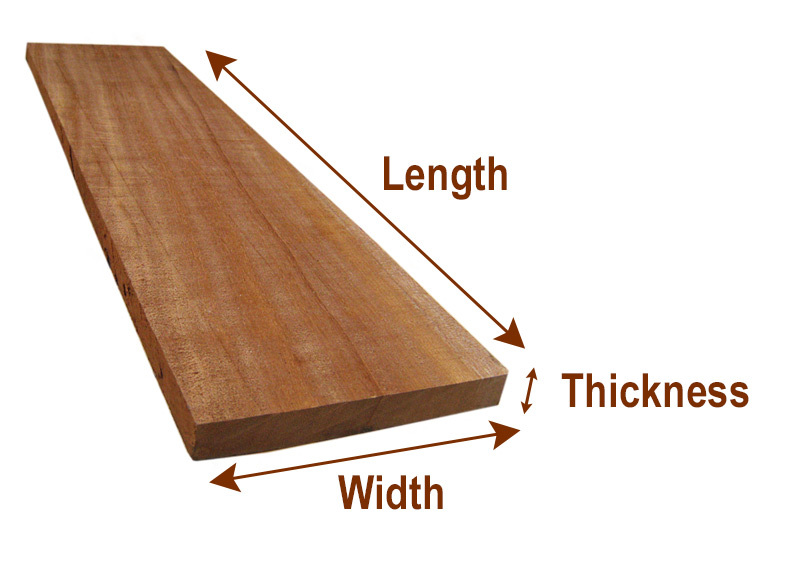 You Are Here: Home / Help with your cedar projects / Help with your projects / What’s the difference between a lineal foot, board foot, running foot, and a square foot? Lineal Foot – A lineal foot one is 1 foot in length or 12 inches. It is a measurement of a straight line. Board Foot – is actually a measurement of volume. A board foot is one square foot, one inch thick. 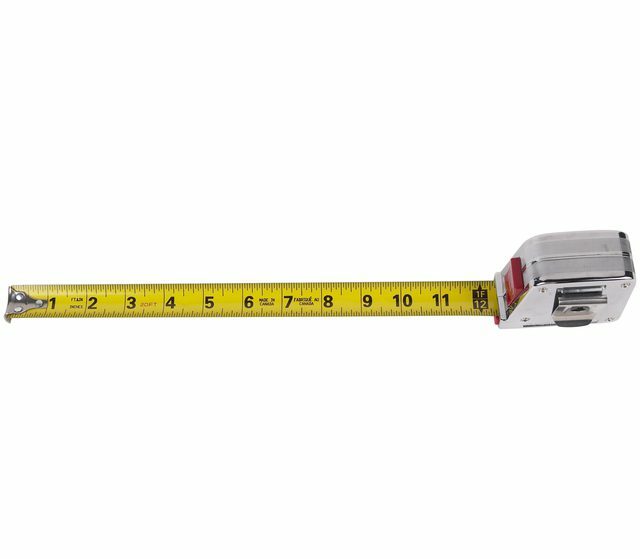 To calculate board foot = width in inches x length in feet x thickness in inches. Running Foot – is used in woodworking and means the same as a lineal foot. Refers to a one-dimensional measurement of length. 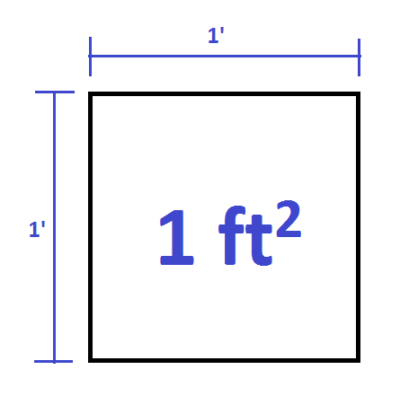 Square Foot – Is a unit of area in the imperial measurement system. A square measurement is the 2-dimensional derivative of a lineal measurement, so a square foot is defined as the area of a square with sides 1 foot in length.